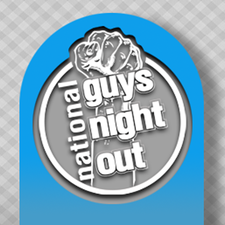 Guys Night Out is a social and business club for accomplished men. We talk sports, we talk business, we network like rock stars and we enjoy a stiff drink. We host high quality networking events on the second Wednesday of each month - open to professional men in all industries. Additionally, we host private, members-only events such as beer tastings, style workshops and a professional headshots series. 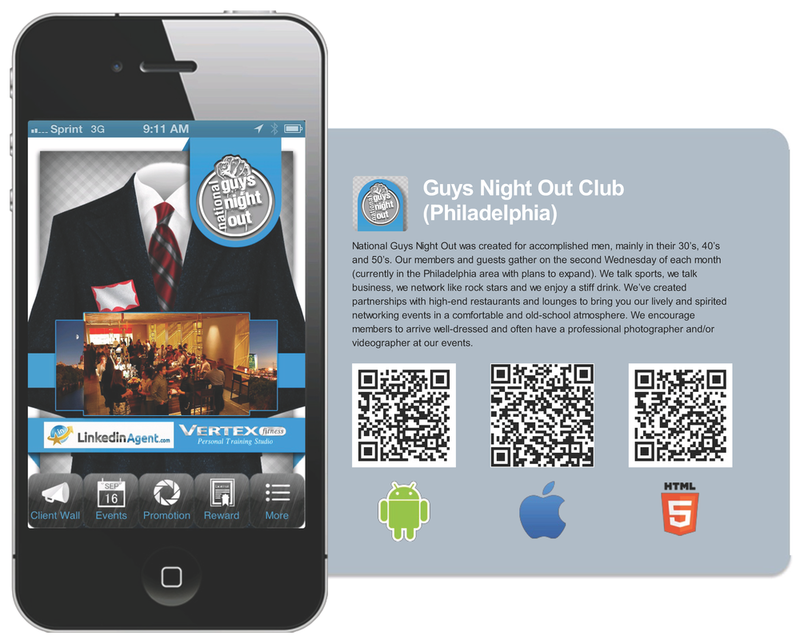 We started in Philadelphia and have plans to expand to additional cities nationwide.